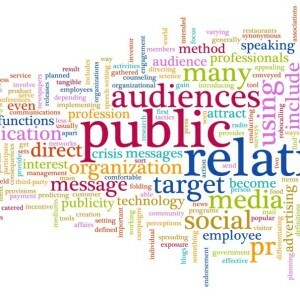 When executed properly, public relations makes a profound and measurable improvement on brand identity and helps to feed the lead generation funnel. But when PR fails, valuable marketing dollars are simply wasted. Having worked both for PR firms and in-house where I hired and managed external PR agencies, I have experienced my share of stellar and not-so-great PR relationships, and I believe success hinges on three things: collaboration, consistency and time. #1: Successful PR programs require collaboration. Of course PR pros should understand the industry, product/service offering, the media landscape and key trends. But the PR team also benefits from gaining executive-level insight on competitive news, learning about product road map changes well in advance, understanding what other marketing efforts are being executed, knowing about executive travel schedules, hearing customer feedback, and the list goes on and on. This comes about through frequent, two-way communication and viewing your PR firm as part of your marketing team. The more internal information they have access to, the better they can work with your team to deliver results. #2: PR strategy requires consistency in execution. A launch is just a launch. A feature story is only one story. In today’s world, the limelight fades quickly, which forces a cadence of consistent PR activities to continue to build momentum around a brand. When companies approach us about executing a product launch, we typically tell them this: If you know you can’t support your PR efforts post-launch either financially or collaboratively, don’t bother with the launch. Seriously. The time and effort it takes to prepare for a launch that can’t be supported after launch day outweigh the one-off results you’ll receive. 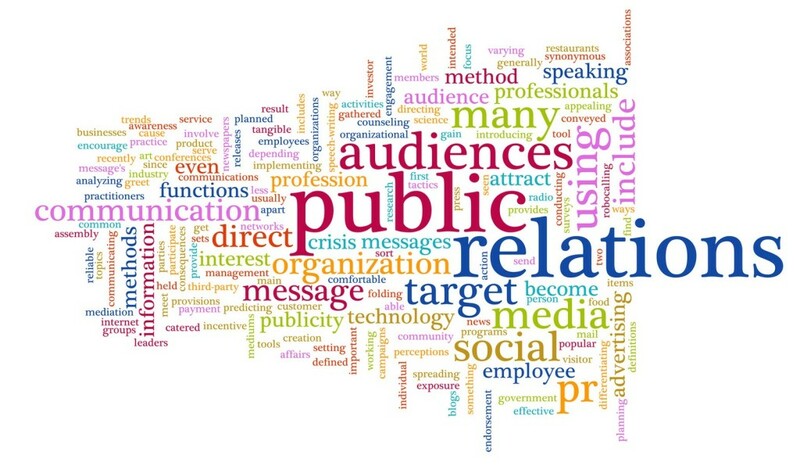 Building relationships and securing news coverage via media relations is only one piece of the PR puzzle. You’ll need content, lots of content, and a strategy around that content in terms of topics, development and marketing it to your target audience. You’ll most likely need ongoing social media execution, perhaps analyst relations and a speaking engagement program. All of this requires ongoing management and execution in order to reach your target audience multiple times in meaningful ways to gain awareness that eventually leads to action. #3: Gaining awareness takes time. There’s just no way around it, gaining mind share takes time. Don’t expect your world to change in 3 months. Typically, it won’t. It may take 12 to 18 months or longer to see significant traction. That’s a tough fact to swallow. In fact, I think some companies enter into PR programs in a bit of denial, thinking they’ll be different because their product or service is so compelling that it’ll take off overnight. It won’t. Look at Google’s timeline – it took years! Set realistic and measurable goals up front and track your progress each quarter. You may not be a household brand overnight but you should see quarter over quarter improvement indicating that you are gaining traction among your target audience. Set goals and measure results consistently. Before you engage with a PR firm, be sure you have a clear understanding of what PR is and what it isn’t. (Here’s a fantastically insightful article that pulls advice from Facebook’s technology communications lead – http://firstround.com/article/The-Best-PR-Advice-Youve-Never-Heard-from-Facebooks-Head-of-Tech-Communications.) Be prepared to communicate with your PR team often. This collaboration is critical to achieving consistent, measurable results. Even in today’s fast-paced world, sometimes slow and steady is better than a short-lived sprint.